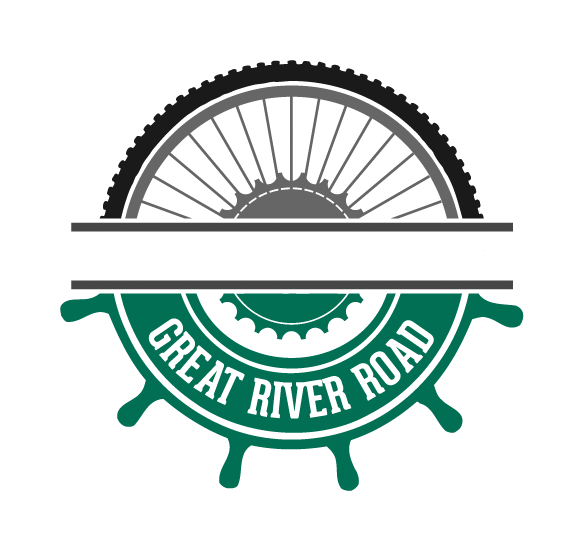 Thank you for entering the Bike the Great River Road Giveaway! We’ll be choosing a winner soon, so keep an eye on your e-mail to see if you’ve won. Be sure to share this promotion with your bike-loving friends and relatives, too! Start planning your Great River Road getaway—whether you’re traveling by bike, car or motorcycle—by visiting us online. There, you’ll be able to download our travel app, find itineraries, learn about our interpretive centers and even order Great River Road merchandise. You can also find us on Facebook and Pinterest. Follow us and start planning your Great River Road adventure today! © Mississippi River Parkway Commission. All Rights Reserved.